The checkout is the very final step of the buying process, changes made here can have a huge impact on your overall store performance. 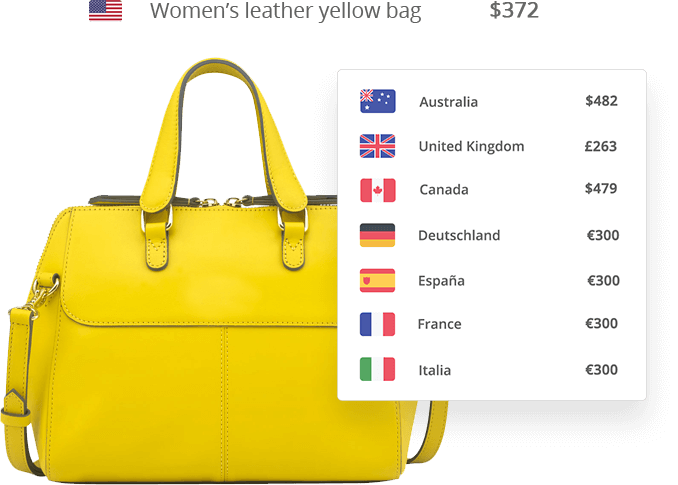 Localizing your checkout will boost your international conversion rate and revenues. 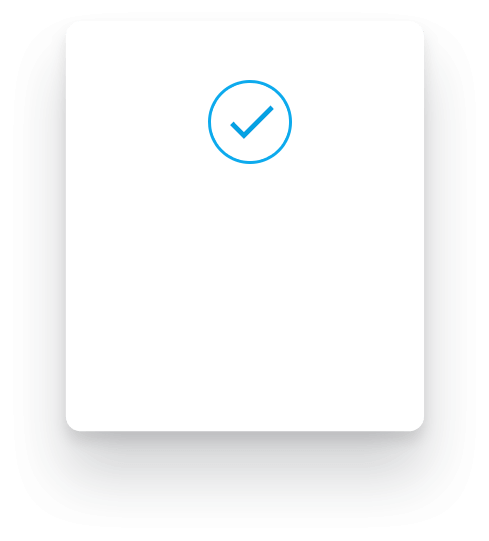 Why do some users not complete the checkout? 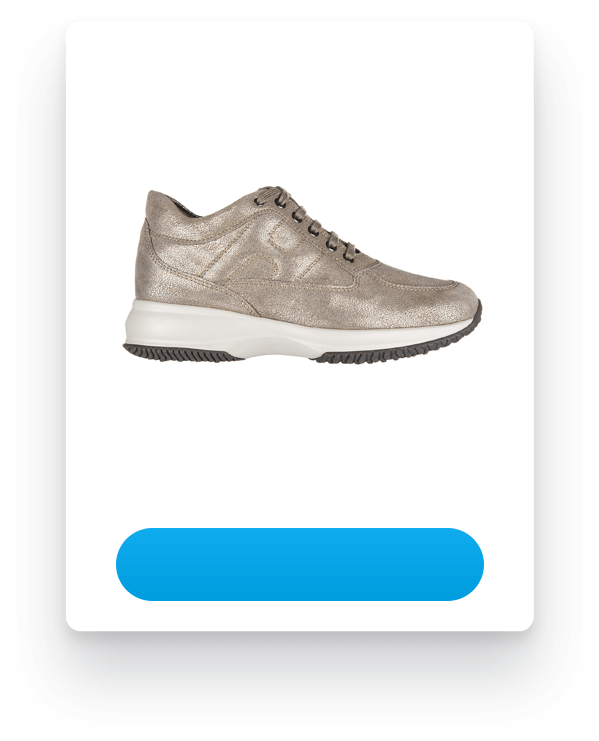 If 100 customers put items in their carts, only 30 will actually buy the product. The odds aren’t even 50-50 and it gets even more challenging in the case of international orders. Reason? In all likelihood, the checkout process hasn’t been optimized for international customers. In other words, some localization components beyond language, such as currency, payment and shipping, have been neglected. Many online stores already receive 10%-20% of their traffic from abroad. Their domestic traffic may convert at a pretty respectable 3% conversion rate, but their international traffic at something rather less respectable like 1%. It’s a trend that we see, even in markets that share the same language. UK retailers often receive organic search traffic from the US and Australia, and although they share the same language, the traffic still converts at a much lower rate. Look at your buying funnel and localize your checkout. What is a localized checkout? We want the experience for international buyers to be as close to their normal native experience as possible. This is an absolute must to compete on a level playing field with local competitors. 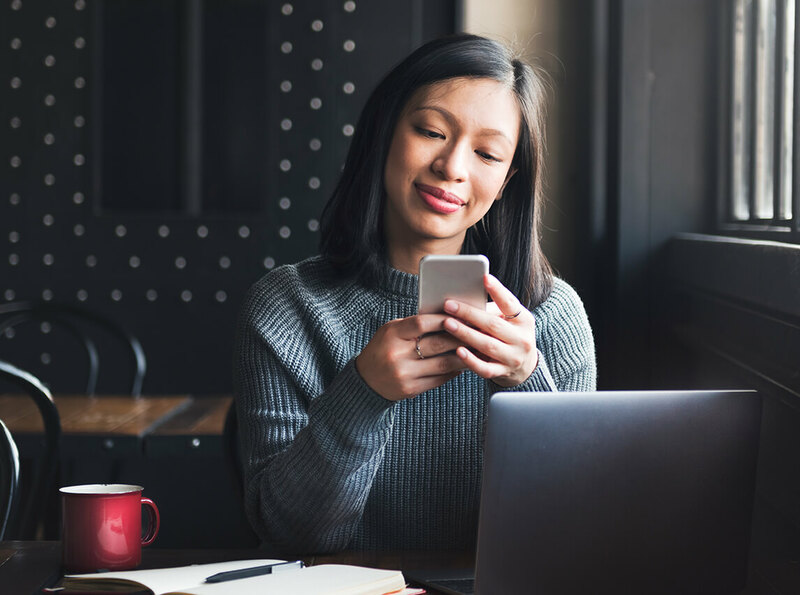 The only way to fully capture the opportunity of an international market is to offer an end-to-end fully localized shopping experience … and this also applies to your checkout. This includes the language, delivery options and currencies the buyer expects. Any improvements that you make to sales & marketing will be inefficient and deliver a low ROI until you’ve dealt with issues sitting in the bottom of the buying funnel, e.g. the end of the buying process. It could be a pretty painful realization for any online sellers, should they calculate how much money they have lost by not making enough effort to optimize their checkout. At the bottom of the funnel there are items that require low investment to change / optimize, but can have a compound impact on every other level of the funnel above it. At the top of the funnel, we have 100 international visitors. As they progress through the funnel, we lose visitors, until at the end, we have just one isitor actually placing an order. The common reason why merchants lose international sales in the checkout is because they don’t support multiple currencies. If, by supporting an additional currency, you can generate 2 orders, rather than 1, you’ll make the same impact as if you’d doubled your entire marketing budget and put 200 visitors in at the top of the funnel. Changes made to the bottom of the funnel, i.e. the end stages of the buying process (cart & checkout) can have a huge impact on the overall performance of the funnel. Buyers want to see prices in their currency, without having to use a currency converter. Only one or two tiny details in your checkout can decide whether the buyer will buy your product. 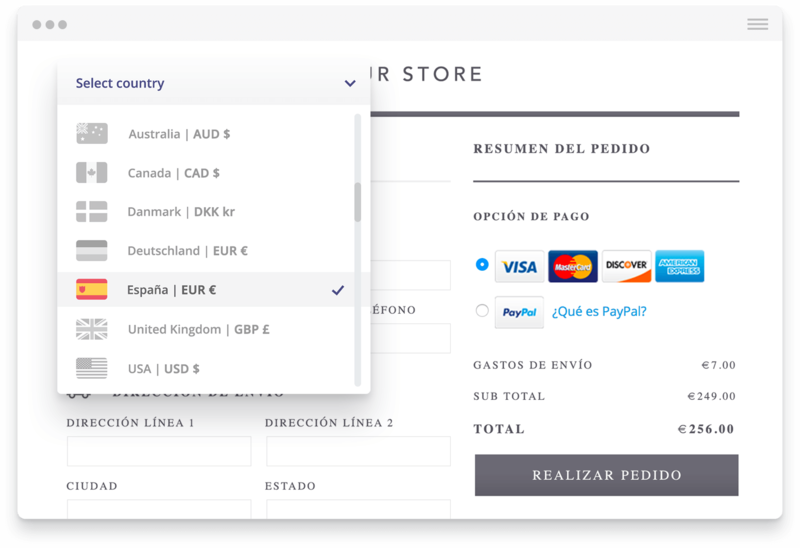 Webinterpret’s localized checkout is a feature that will give your international customers that little push at the checkout. We will enable you to do things that you couldn’t do otherwise. Your international buyers will benefit from the localization, currency conversion and international shipping options powered by Webinterpret. You store will benefit from better conversion rates. 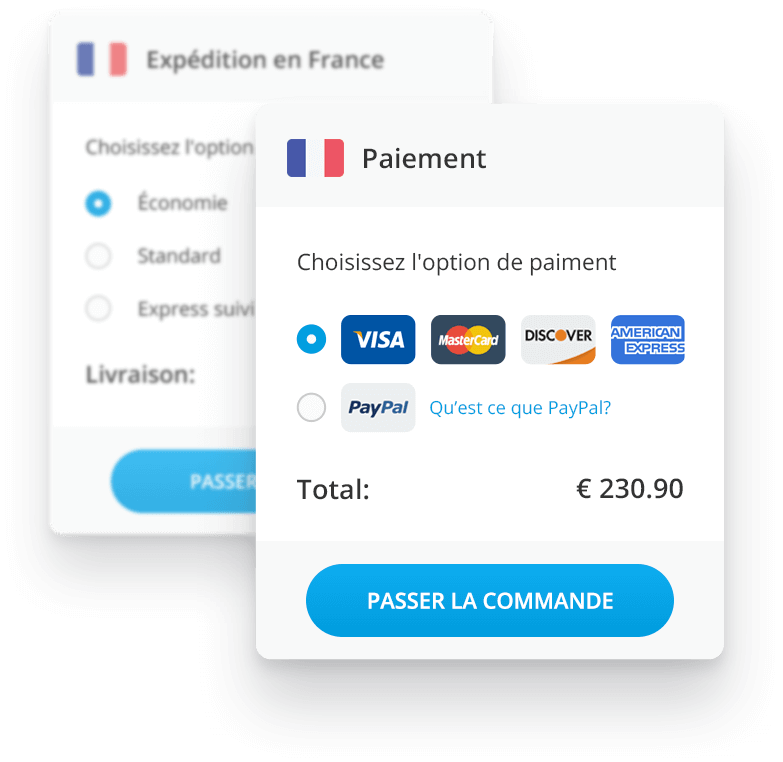 We provide you with a fully localized, secure and hosted international checkout process that enables you to accept payment in 25 currencies. Through our Parcel Forwarding service, we enable you to offer your international buyers the very best international shipping rates and suitable shipping methods. We take care of all customs documentation and international shipping. We automatically convert your item prices based on current exchange rates (you can also set specific pricing on a country or item level). 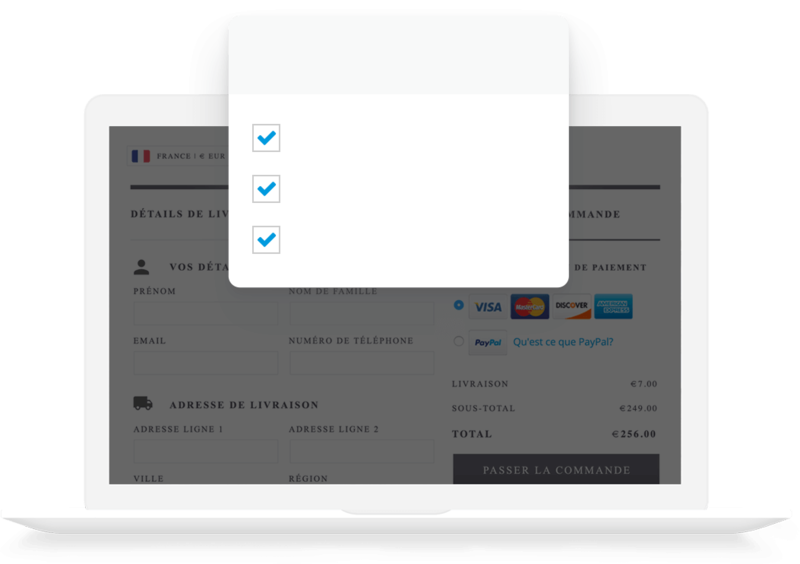 Webinterpret’s localized checkout will benefit your online store’s checkout in the three most impactful ways. 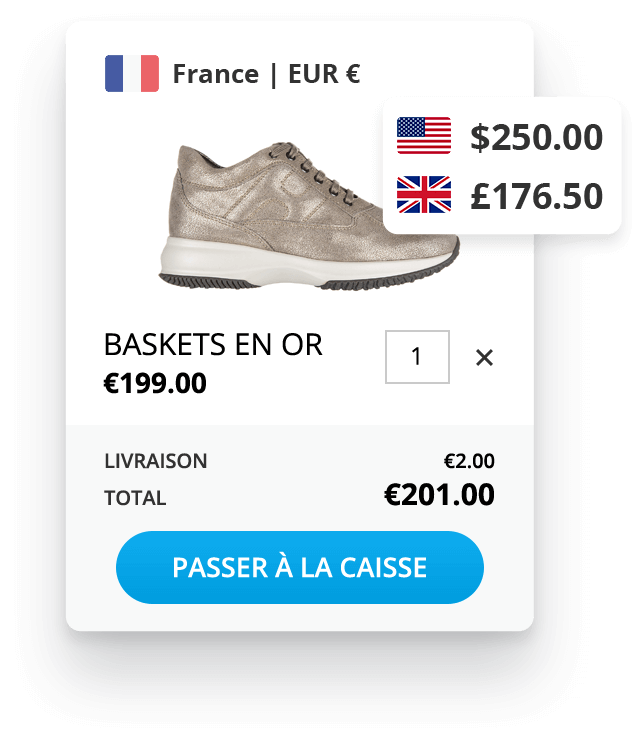 Reducing your international shopping cart abandonment rate. More convenience and options for your international buyers. Increased checkout conversion rates for your online store! Improve the conversion rate of your international buyers by giving them the most comprehensive end-to-end localized shopping experience.